Orkney - Website of wildsidefishing! A true trout angler's dream come true! 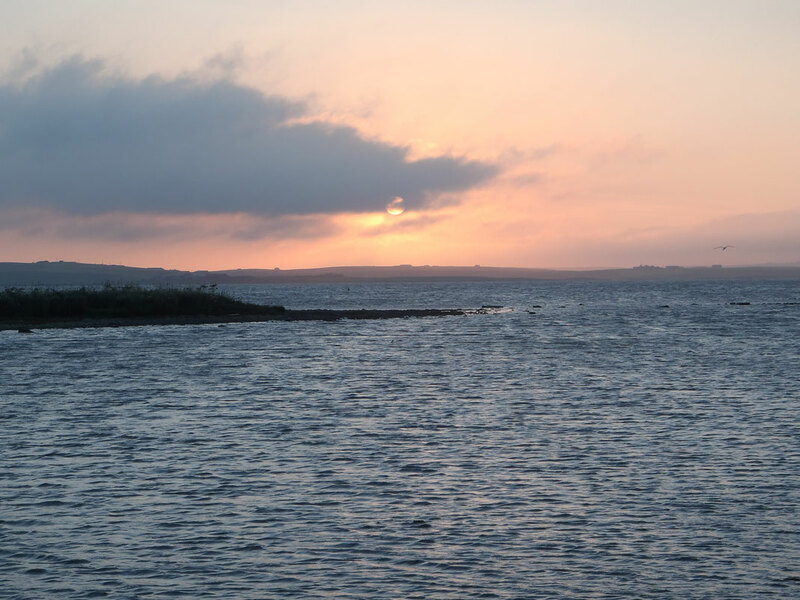 Orkney has long been rooted in Scottish fly fishing history and with such fantastic lochs it isn't hard to see why. Click on the photo above to start watching. Enjoy!